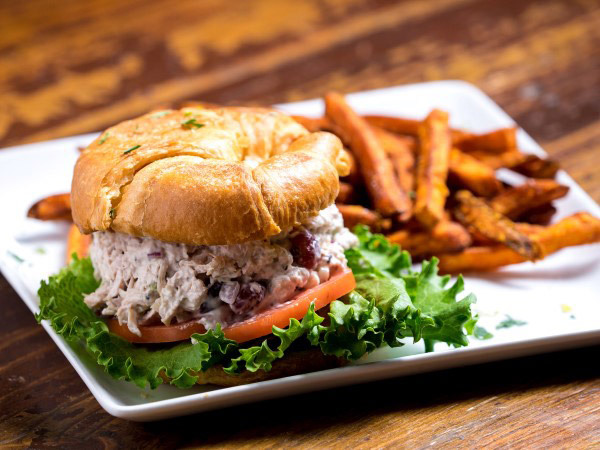 Visit us at The String Bean, one of the top Belmont restaurants, and discover our brand of southern cuisine and original recipes, all served in a warm, comfortable environment. 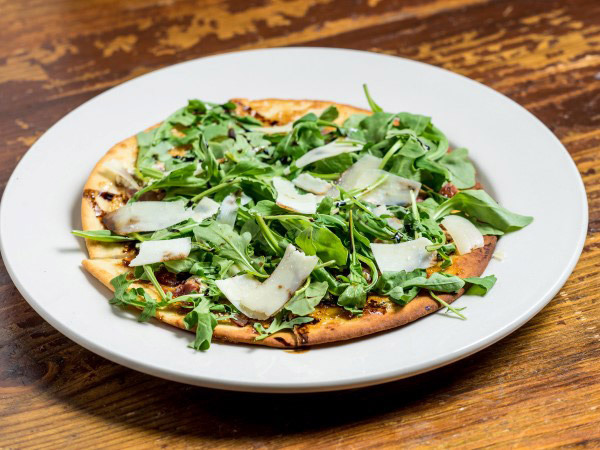 Regulars love our creative appetizers we call “bites”, burgers and salads, as well as the pizzas we call “pies”. 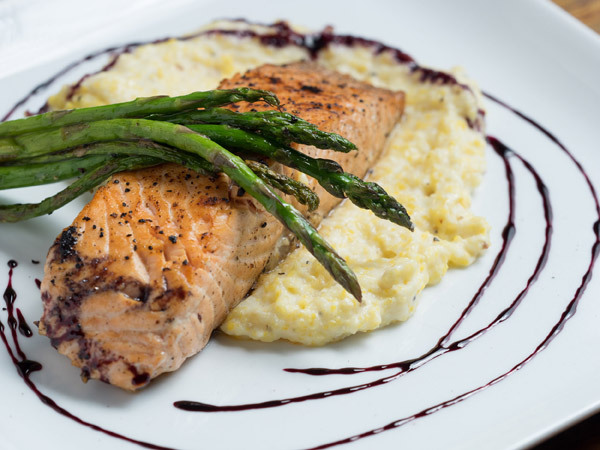 Entrees are just as varied and include daily specials. 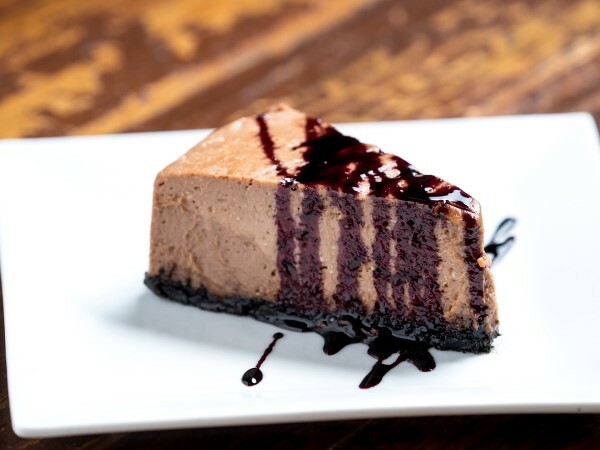 Top it off with a great wine that will not break the bank or one of our many tasty craft beers. 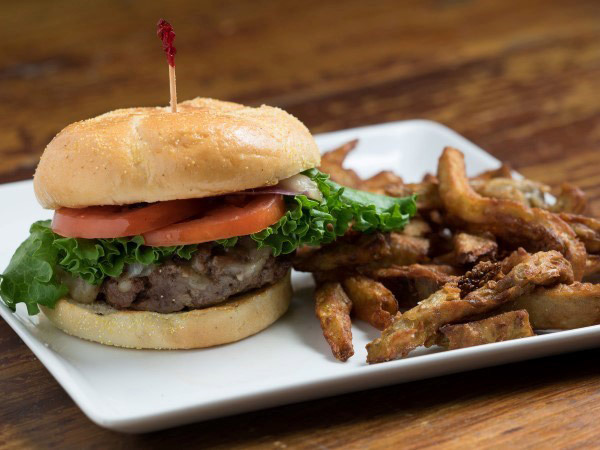 Beyond our Belmont restaurant menu, we have great catering options. 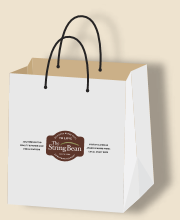 Whatever your fancy we look forward to seeing you soon at The String Bean soon. 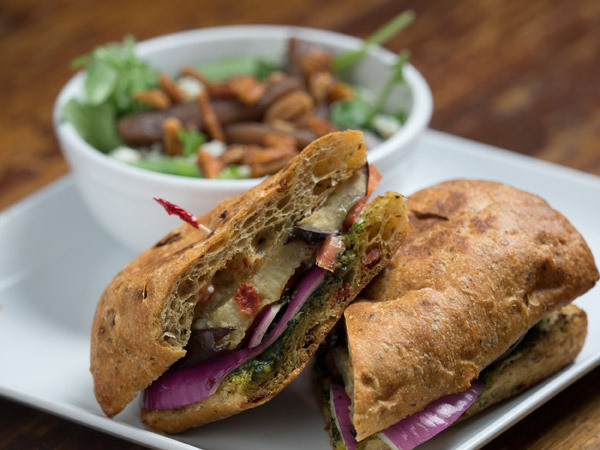 Seven Oaks Cafe, sister restaurant to The String Bean, is now open in the McLean community on Lake Wylie adjacent to Daniel Stowe Botanical Garden. 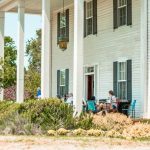 The cafe is in the historic John Davidson McLean house on Armstrong Road, a house that is on the Gaston County Historic Register and one that was renovated in 2014. Looking for a special cut of meat or seafood favorite? 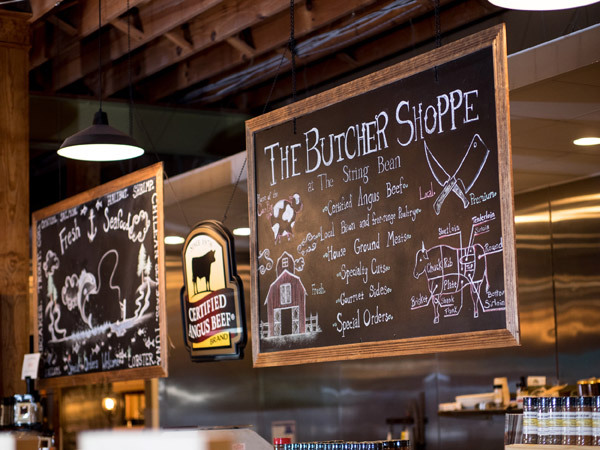 The String Bean Market & Butcher Shop has just the answers. 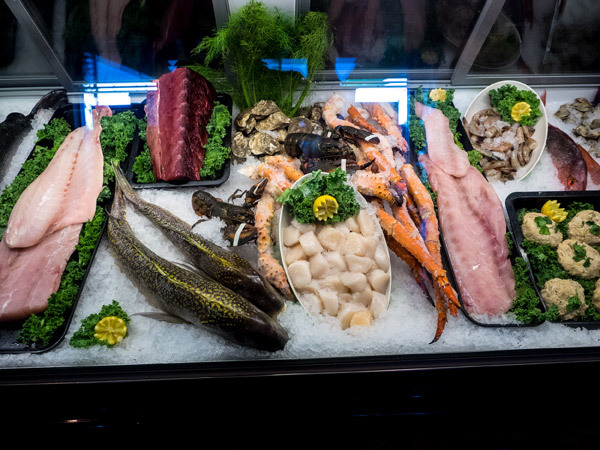 From select cuts of Angus Beef, Filet, Ribeyes, or NY Strips to Bison, Lamb Chops, and Fresh Seafood you will find it all at our Belmont market. Have a special dish in mind? Let us know. We will all we can do to help you. 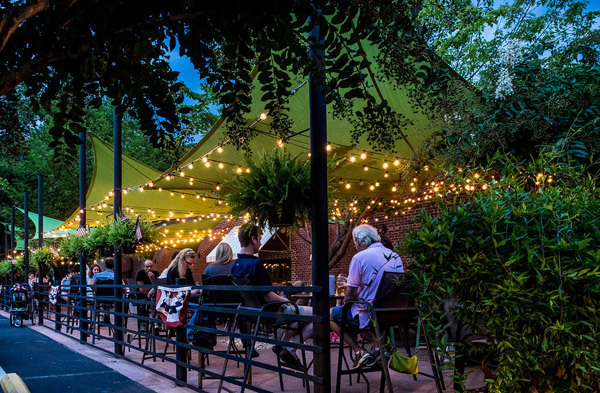 Don’t forget to peruse our great selections of wine and craft beer always available at The String Bean in addition to the many delectable cheeses and desserts offered. Interested in takeout or having your market items ready for pick-up? You can order online. Were are pleased to share that The String Bean has just won its sixth consecutive Wine Spectator award, The 2018 Best of Award of Excellence. 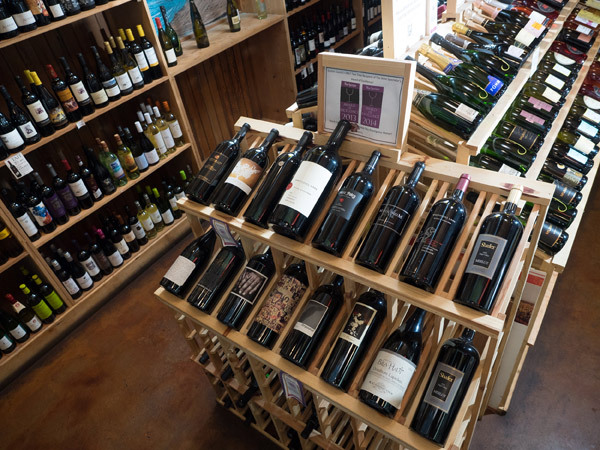 It is truly an honor to be recognized by this beacon of our industry, and the award is recognition of the hard work our Bryant Helton aka “Pops” has done to provide a wine selection with vintages from throughout the world available at a variety of price points. Have you tried our thick sliced “Green Monster” green tomatoes? 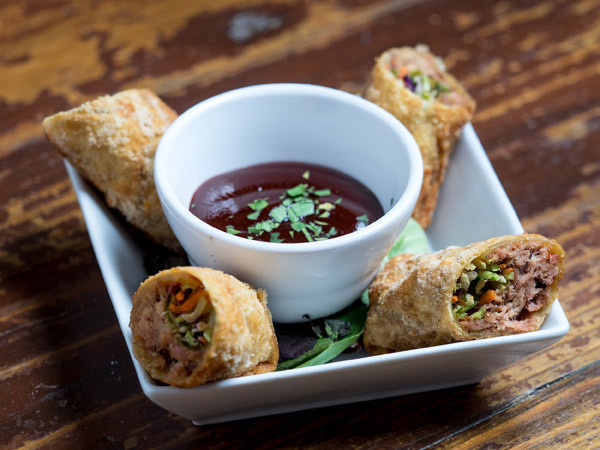 How about our BBQ egg rolls? We’re always cooking up specials at The String Bean, and here you can create your own special selecting from an array of meat and seafood preparations. See menu. 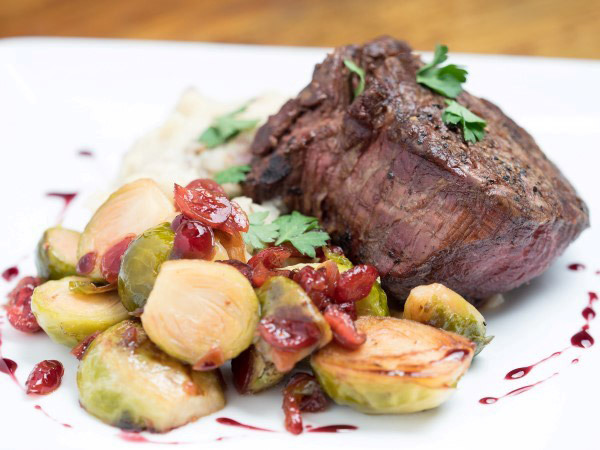 Certified Angus Beef, fresh seafood delivered daily, exquisite cheeses, and pastas are just a few of the items offered. 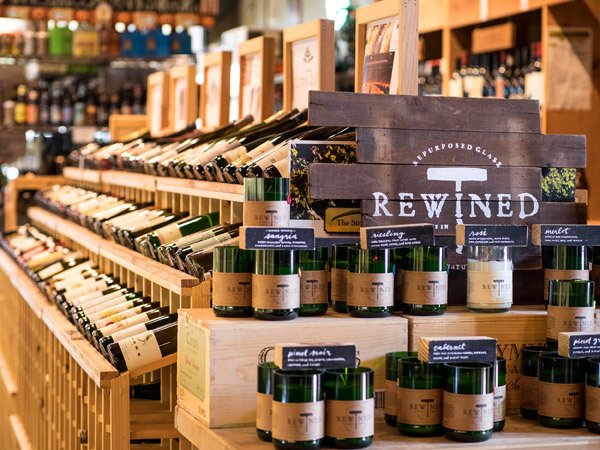 A great wine and beer selection is another great part of the market, and we’re here to help you with just the right choice. Learn More. Contact our catering team and we will prepare a menu specially tailored for your needs. 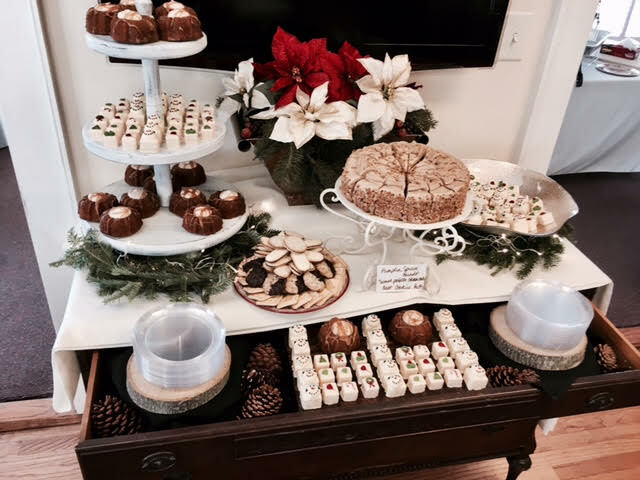 Catering and special events are labors of love for our team at String Bean, and we would love to work with you. Inquire Now.